From preventative maintenance through to emergency breakdown repairs and even scheduled refurbishments, the company’s experienced technicians can assist you. Austin Engineering’s mining equipment maintenance services cover a range of equipment, including mining truck body or tray repair and mining excavator bucket repair. 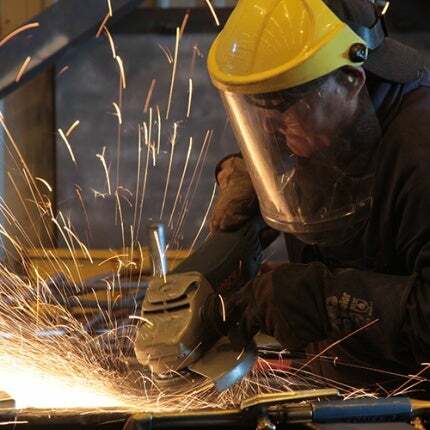 Fully equipped workshops with the latest in robotic welding systems and heavy-duty overhead cranes are available for off-site maintenance and repair requirements, whilst specialised mine service vehicles are available for on-site work.